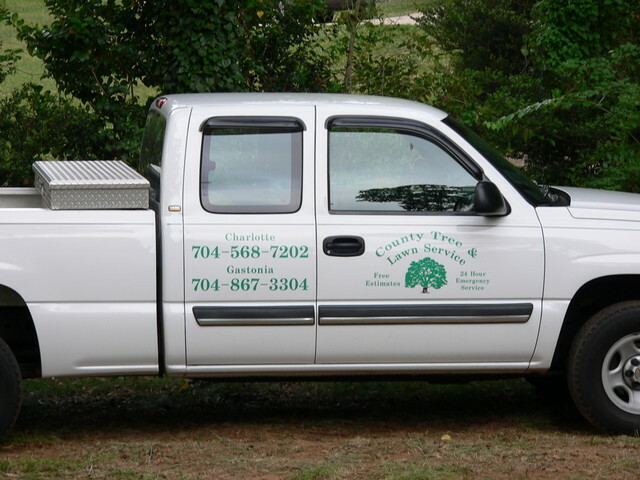 Fertilizing – County Tree Service Inc.
County Tree Service, Inc. offers fertilization services. 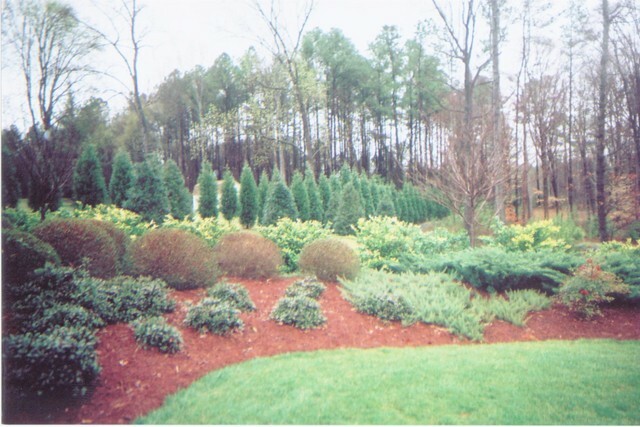 Fertilizing improves the overall health of a tree. Deep-root fertilization directly to tree roots can strengthen a tree’s whole root system, thus improving the entire tree and encouraging growth. Trees that receive regular applications of essential nutrients not only look better, but also live longer. 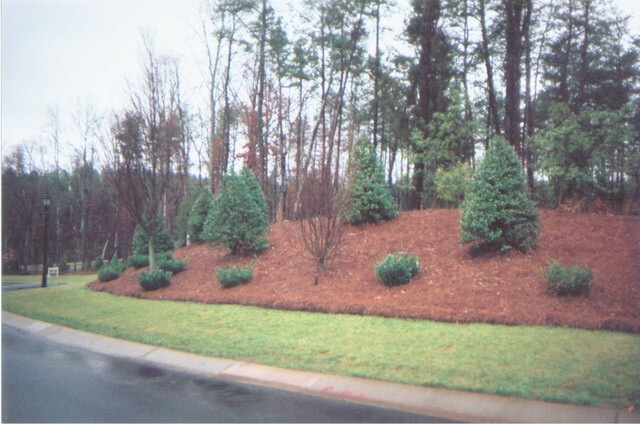 Trees, shrubs and lawns that lack vital nutrients are more susceptible to damage from insects, disease, drought, and environmental problems.